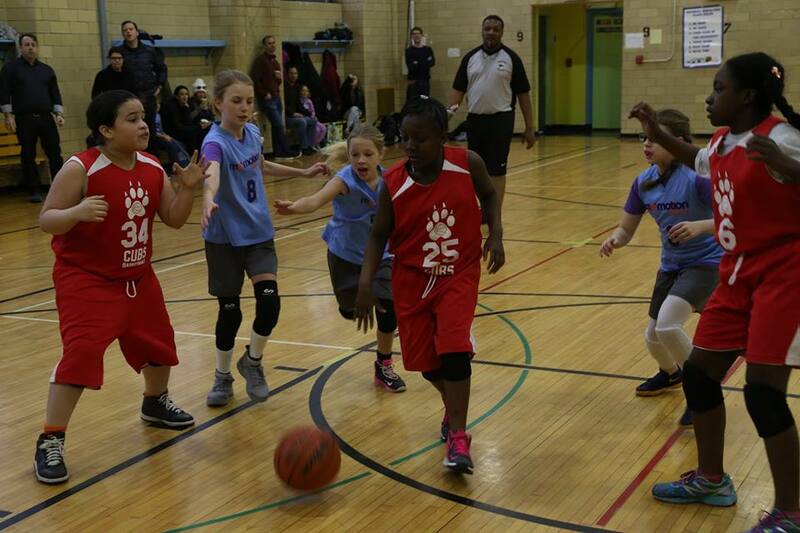 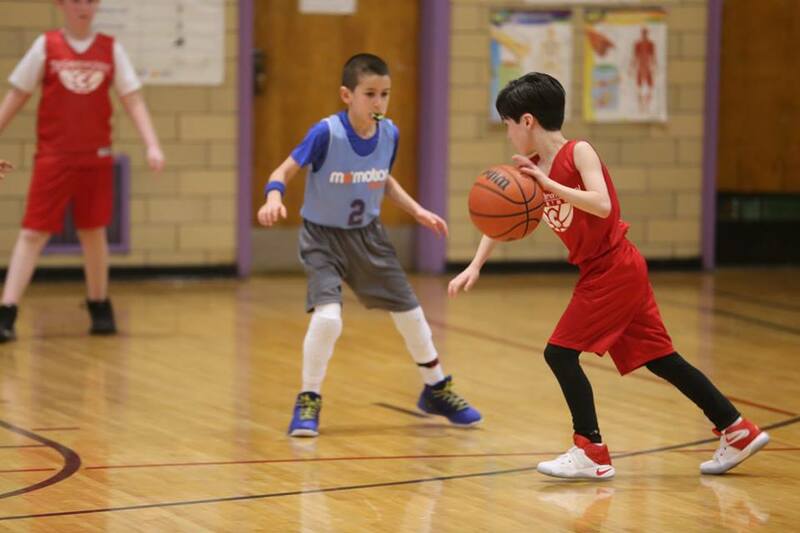 We are excited to announce that GBA has been selected as the Jr. NBA Program of the Month for January! 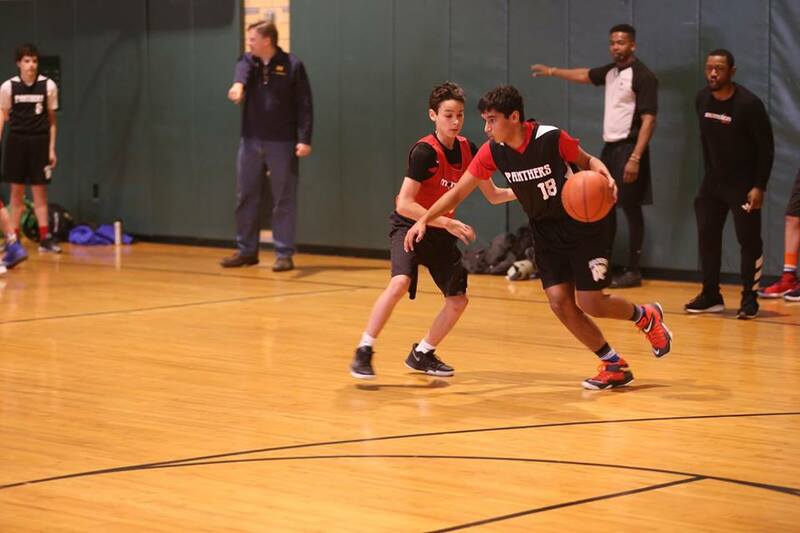 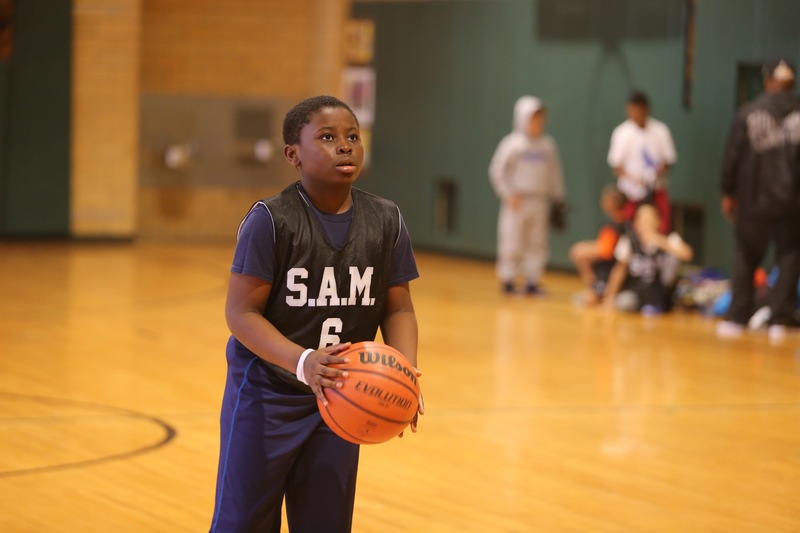 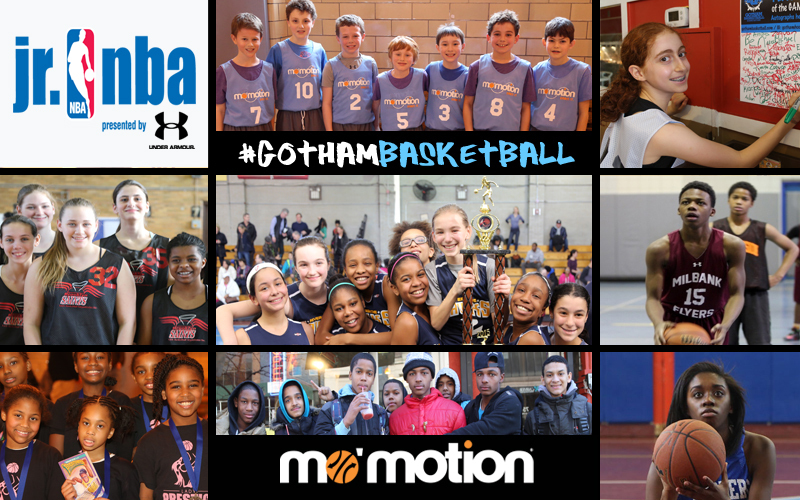 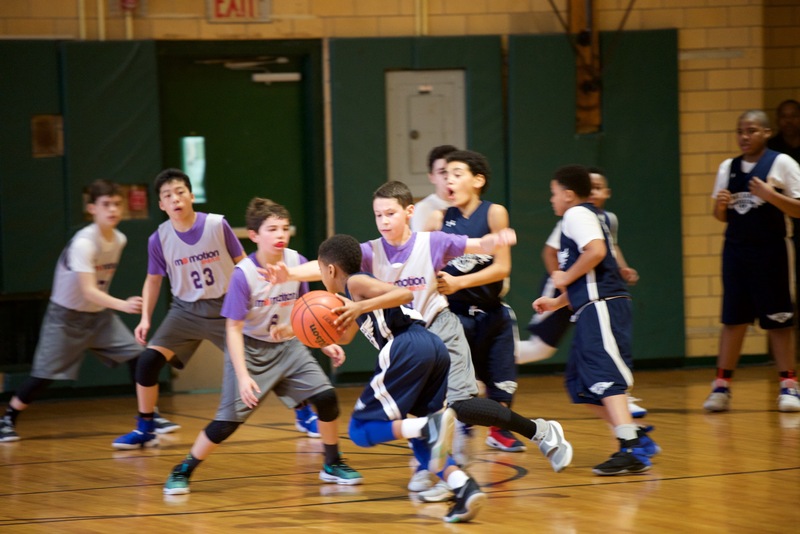 The Jr. NBA presented by Under Armour rewards and recognizes a different registered Jr. NBA organization each month, and based on the following criteria, the Gotham Basketball Association is the January winner. 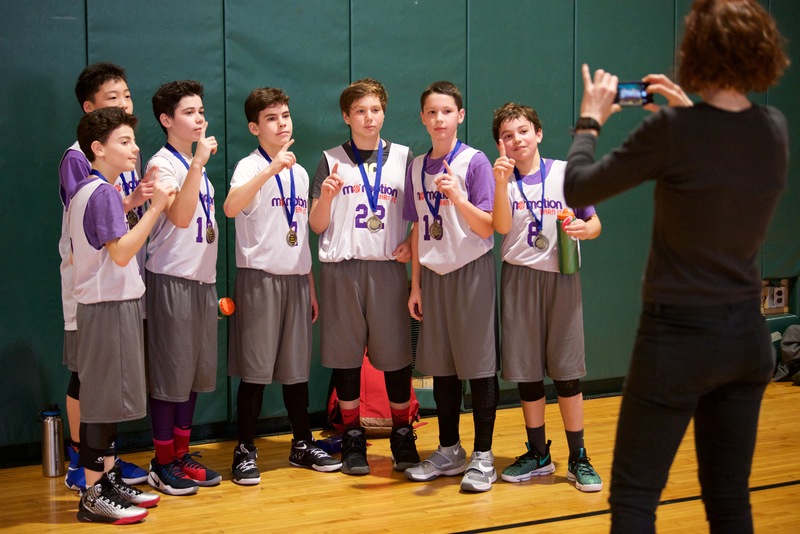 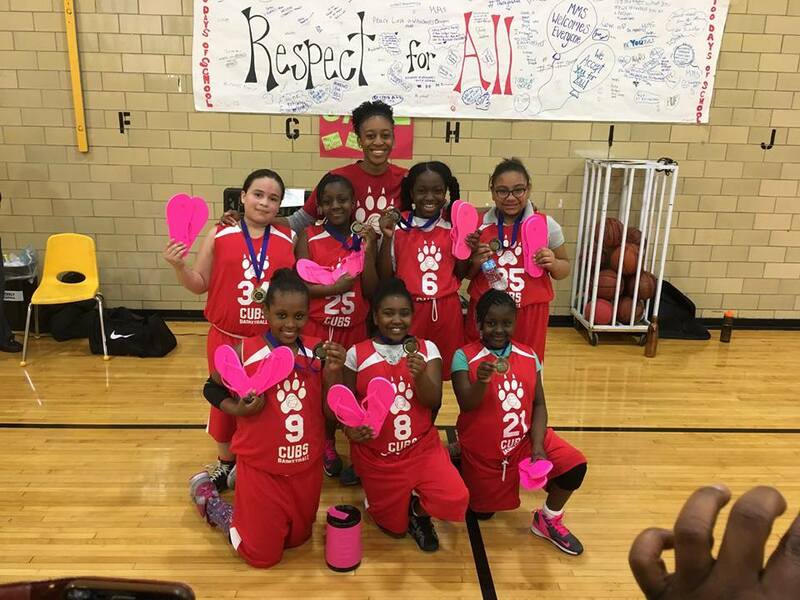 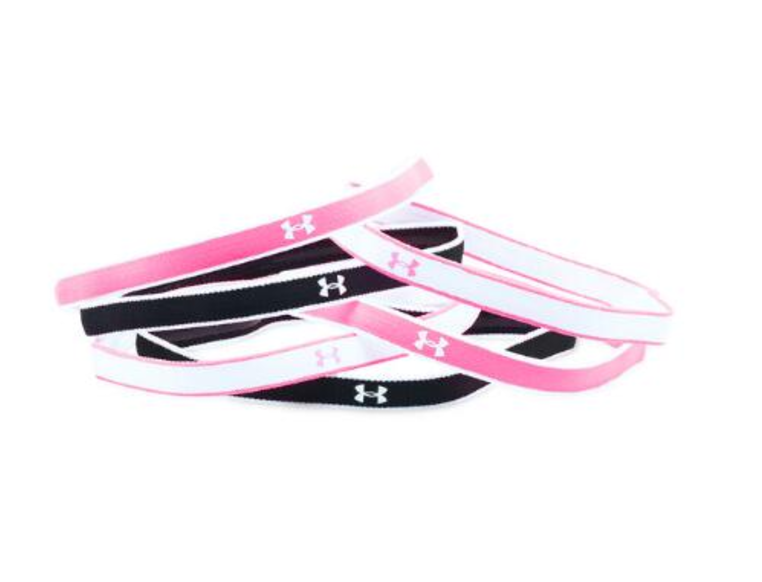 Shares stories about players/coachesAs the January winner, the JR. NBA and Under Armour have awarded us with a $1,000 gift card to the UA store. 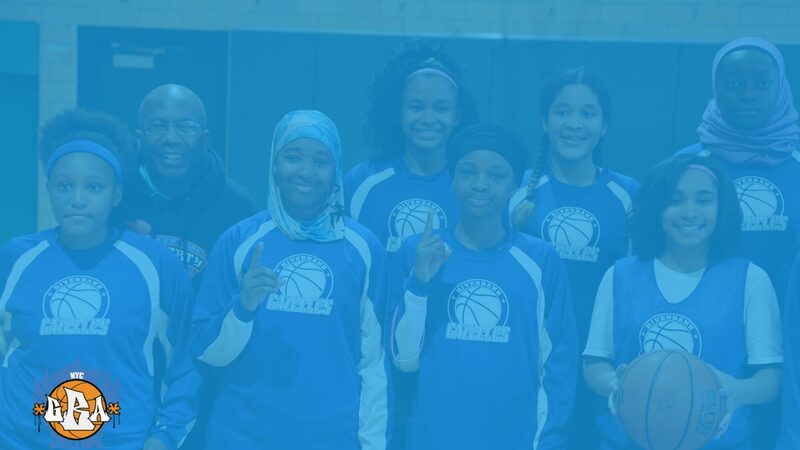 We also received a free Positive Coaching Alliance clinic, which has been set for Monday, May 15 (email mo@gothambasketball.org) for more info. 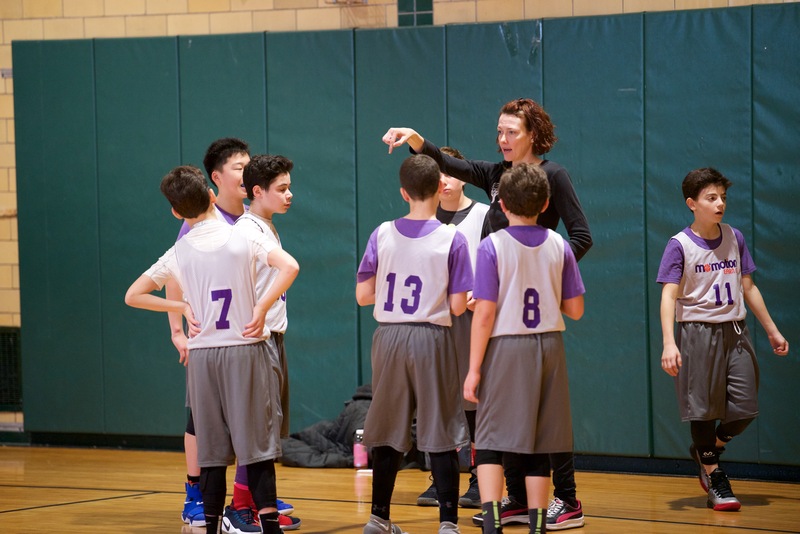 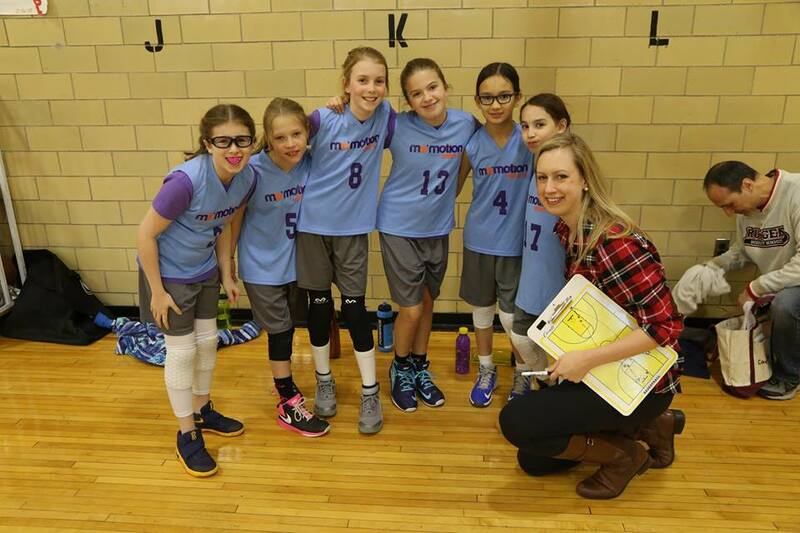 GBA Executive Director Maureen Holohan is also going to attend the JR. NBA workshop at the NBA Combine in May. 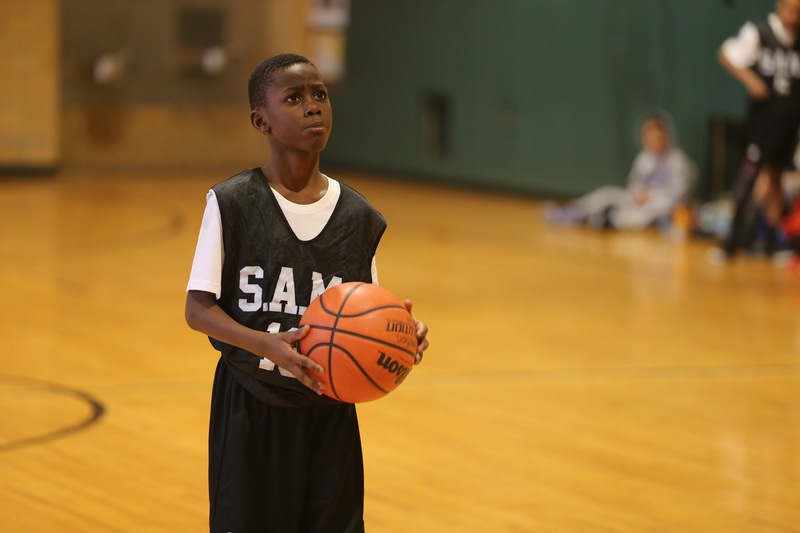 We are going to promote all things JR. NBA – from their clinics to their practice videos to their pledges for we feel that together we can harness the spirit of the basketball community to bring out the best in young student-athletes!Please be sure to give a shoutout to the JR. NBA on their Facebook page and to Under Armour! 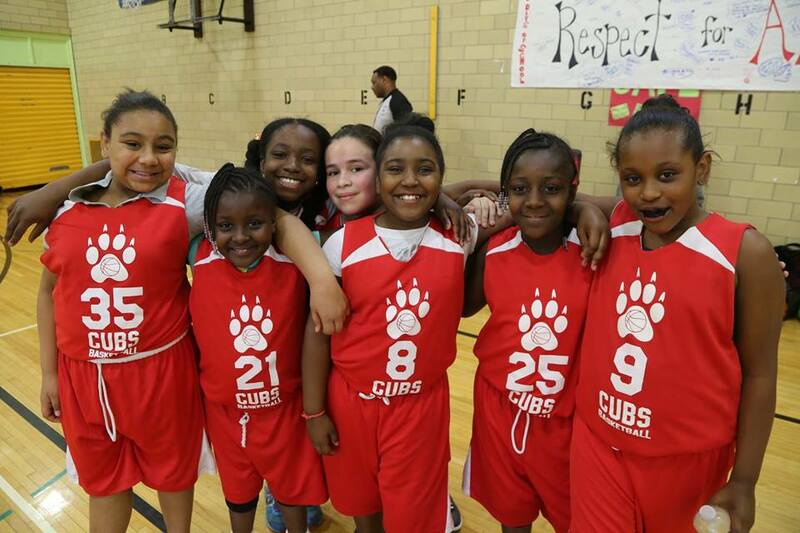 Also go to our blog and social media handles to read about all of our #gbaalum and #gbasuccess. 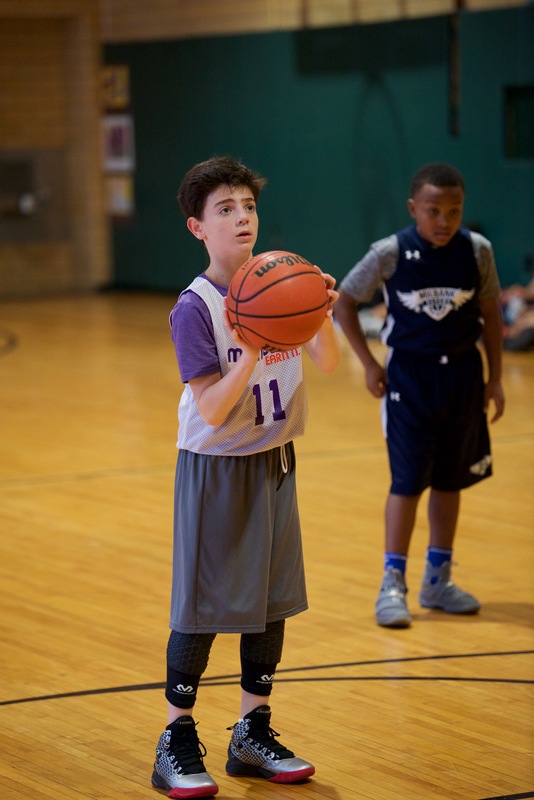 We also have given back in the form of backboards, scoreboards, sneakers, sponsorship of teams, Hard Work and Jr. NBA Skills clinics! 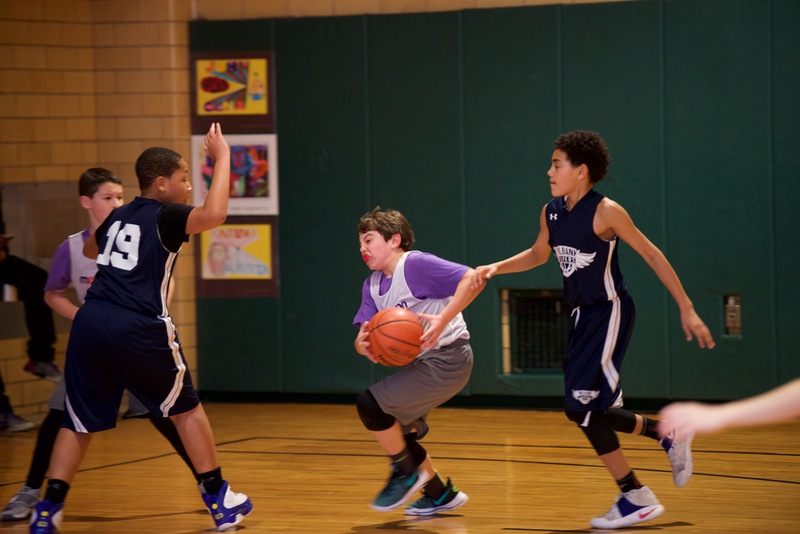 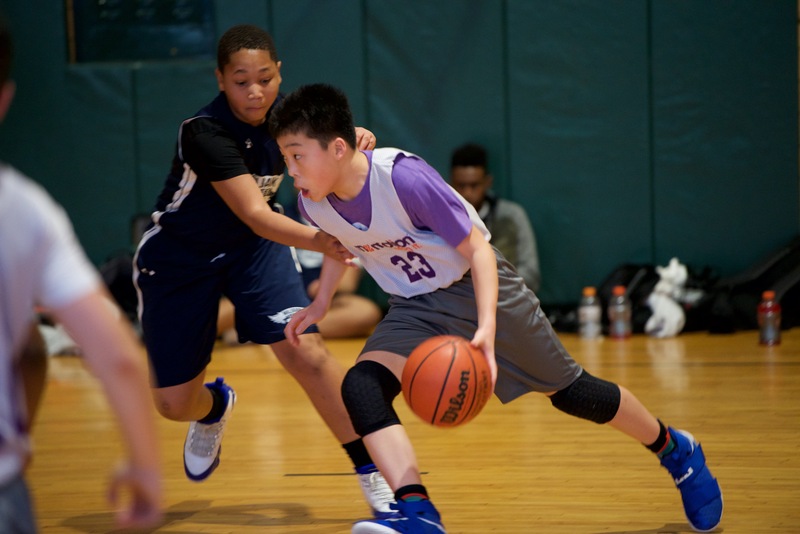 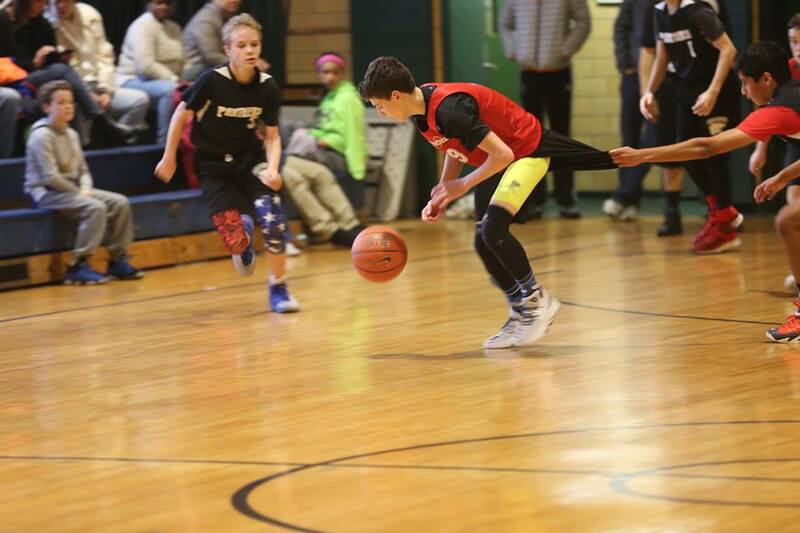 Check out photos from our GBA ’17 Madness Winter Season! 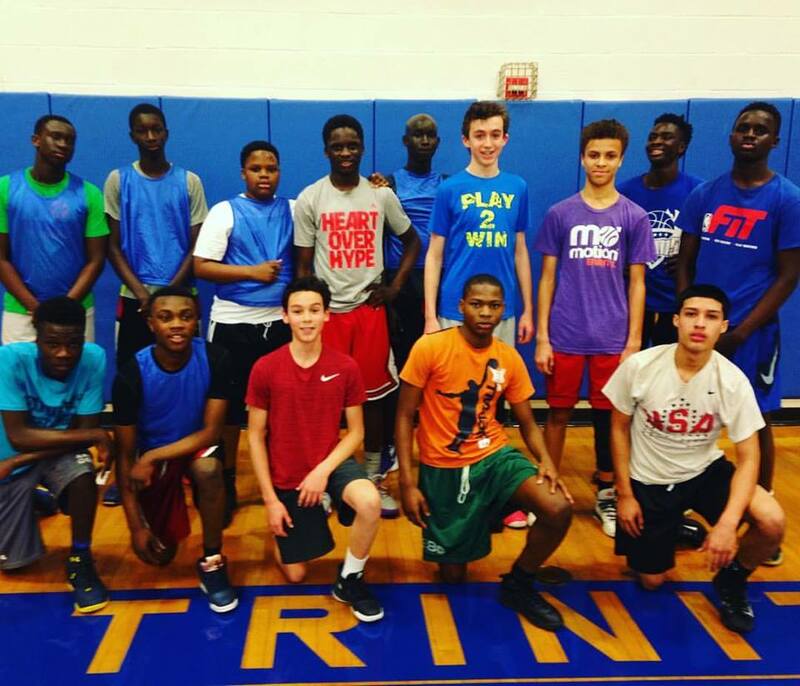 Spring Developmental season is taking place now! 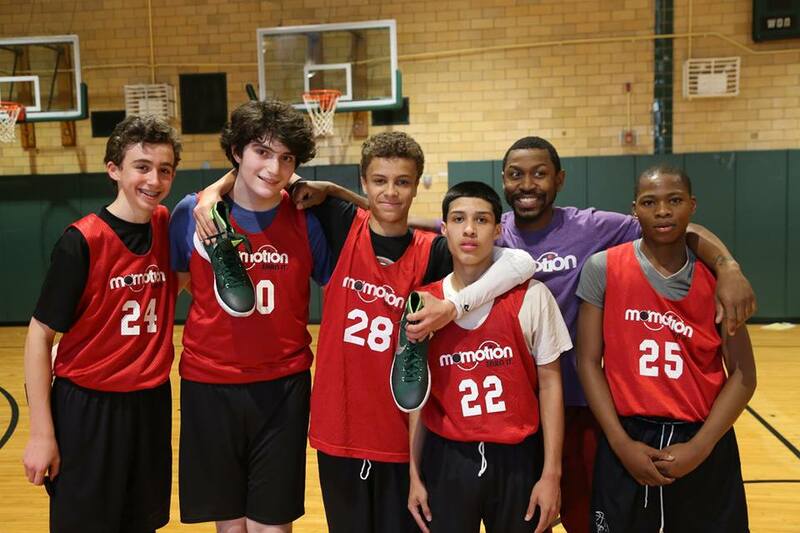 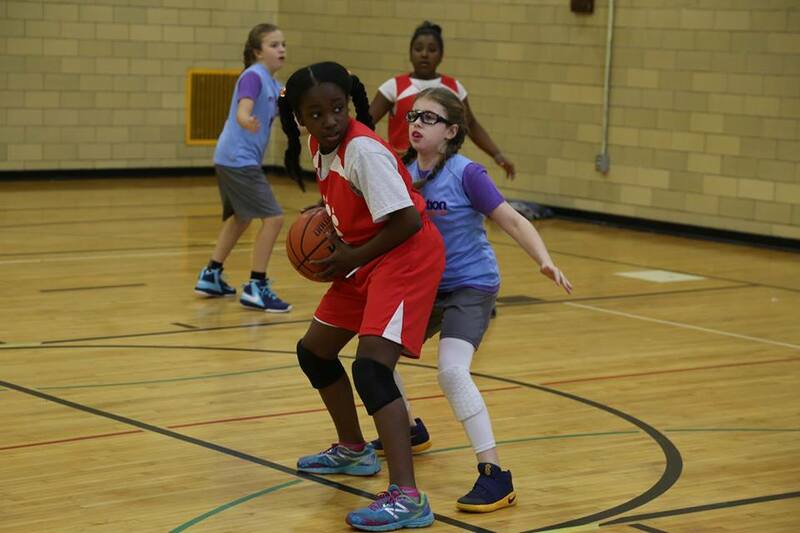 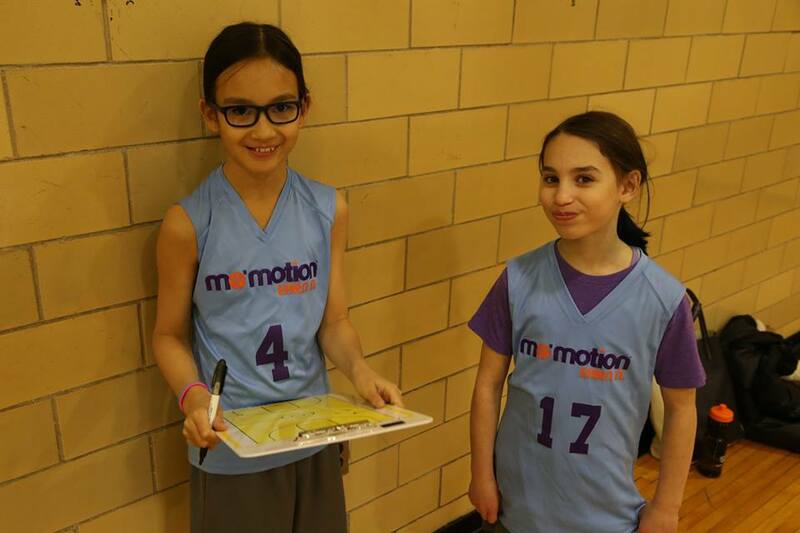 ⟵Mo’ Motion/GBA to Host Sundays Jr. NBA Skills Challenges, 3-on-3 Clinics & Games!